I played sports growing up and had the privilege of playing baseball collegiately. I considered myself a pretty active person but after college I found myself sitting behind a desk 40 hours a week. I didn’t realize I was quickly becoming the typical office employee eating garbage and thinking that going for a 20 minute run in the evening was working out. My wife was getting into fitness and I found myself needing a hobby with my baseball days behind me. I was going to join a country club and golf more or join a CrossFit gym. 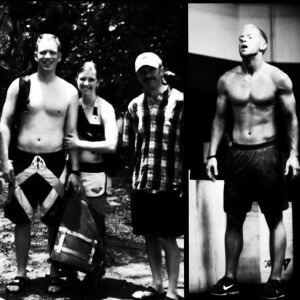 I decided I would try CrossFit for three months and see if I liked it. I gave CrossFit a try and after the first month of being sore in places I didn’t know I had, I realized I loved it. CrossFit is one of the hardest, most fulfilling hobbies you can have. You do things you would never do on your own and the personal growth not just physically but mentally is something you can’t deny. 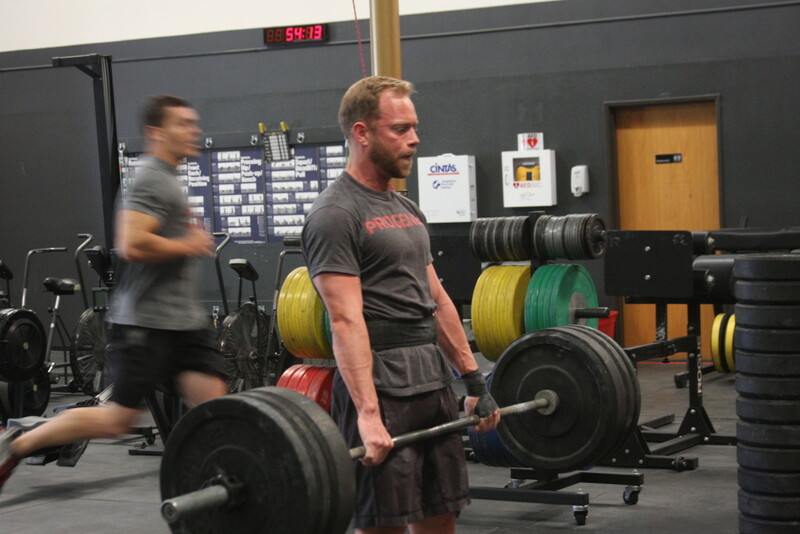 After three months of googling movements before class, asking the coach what I should use for the weight and anticipating the workout the next day I decided I wanted to get my level 1 certification so I could do some coaching. 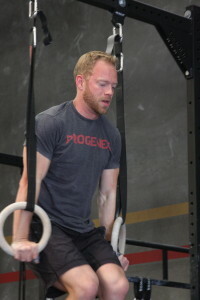 I did some coaching a few days a week but realized I needed CrossFit to be my hobby and not work! That being said, I was part of a great community that helped me learn what CrossFit is and what community looks like. That foundation is what brought me to Ruination. 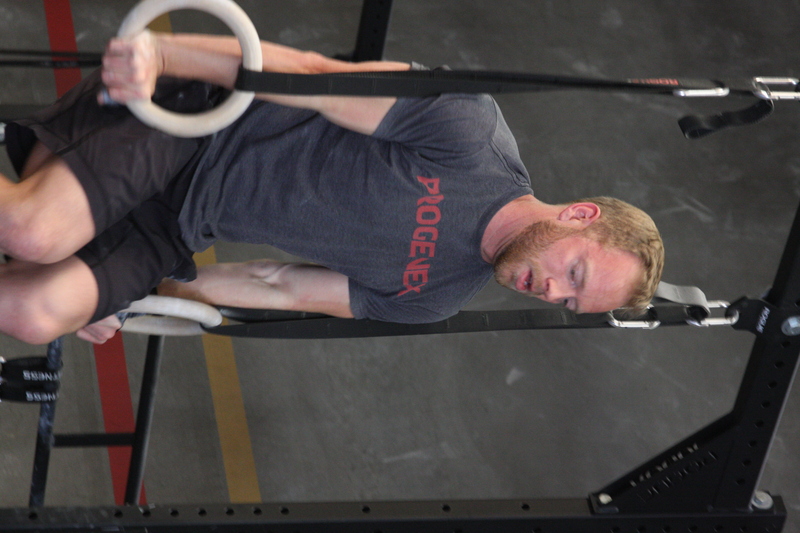 After two years at the original box I was at, I realized the programming there wasn’t going to keep pushing me. It was hard to leave a community with many great friends but I knew Ruination was a box that had athletes competing at the regional level and I wanted to get out of my comfort zone. 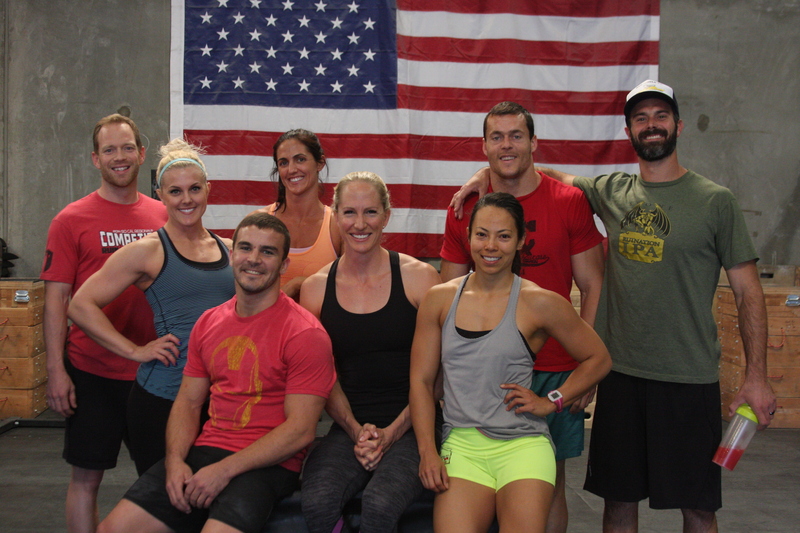 It didn’t take long to realize the talent and programming at Ruination CrossFit was one of the best. I remember looking at some of the first few workouts thinking, do they really expect the RX weight to be that? I had to modify so many workouts because of the weight which I wasn’t used to. Talk about having to check your ego at the door! Looking back, all I can say is that I’ve been persistent at attending classes and following the programming. It didn’t happen overnight, that’s for sure! Ruination has helped me get stronger and faster all while staying healthy. I’ve had less injuries and nagging tendonitis since following the programming. It’s been great being a part of another great community that accepts anyone who is willing to work hard and get out of their comfort zone. The highlight of my CrossFit “career” has been being the alternate for the 2015 Regional Team. I was honored that I was asked and practicing with the team showed me how far I’ve come in just the few years I’ve been at Ruination. While I didn’t compete at Regionals (which is a good thing because that means the team stayed healthy!) I can look back and be proud of the work I put in. Three years ago being part of a regional team was something I never thought possible but because of the talented athletes and community at Ruination, I was able to be a part of it. Thank you to all the other athletes who helped the team get there. 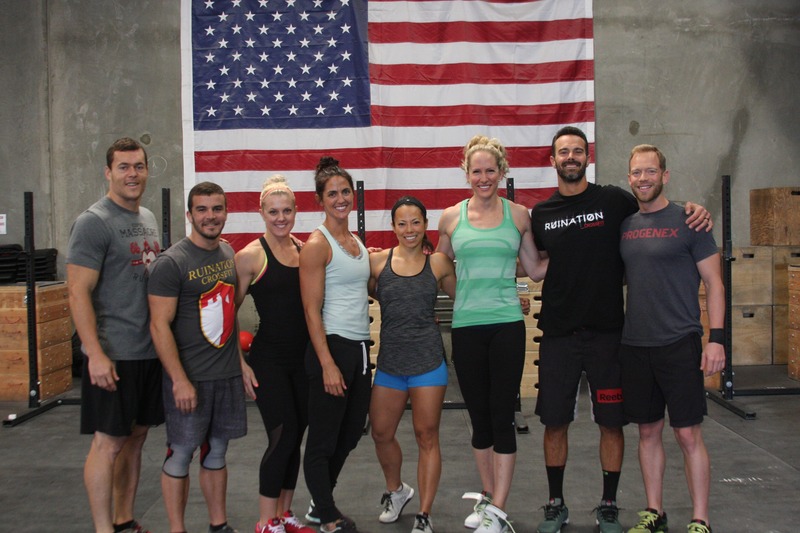 Thank you Ruination for being a great community with the best programming and coaching CrossFit has to offer.